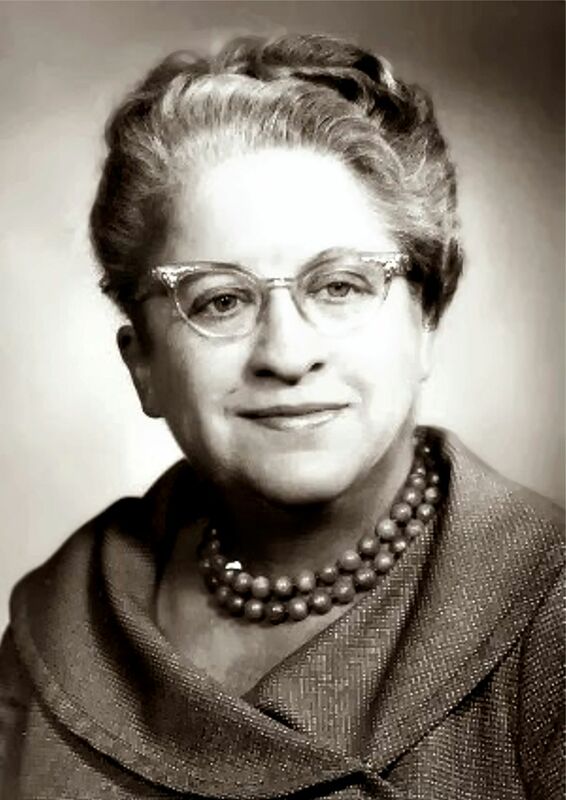 The lady who wrote Westerns. 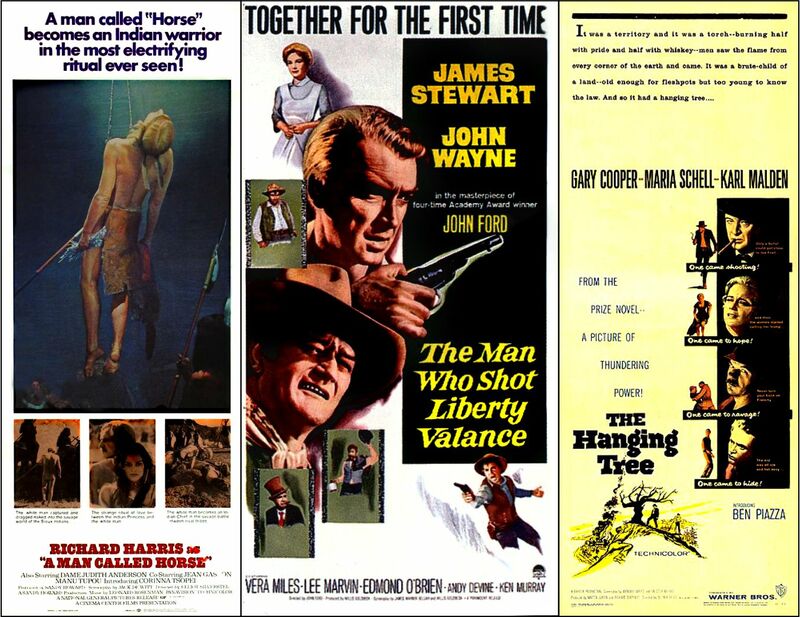 Three became films: ‘A Man Called Horse’, ‘The Man Who Shot Liberty Valence’, and ‘The Hanging Tree’. Few authors – Western or otherwise – can claim such success. And at least one ‘The Man Who Shot Liberty Valence’ is considered a Western Classic. 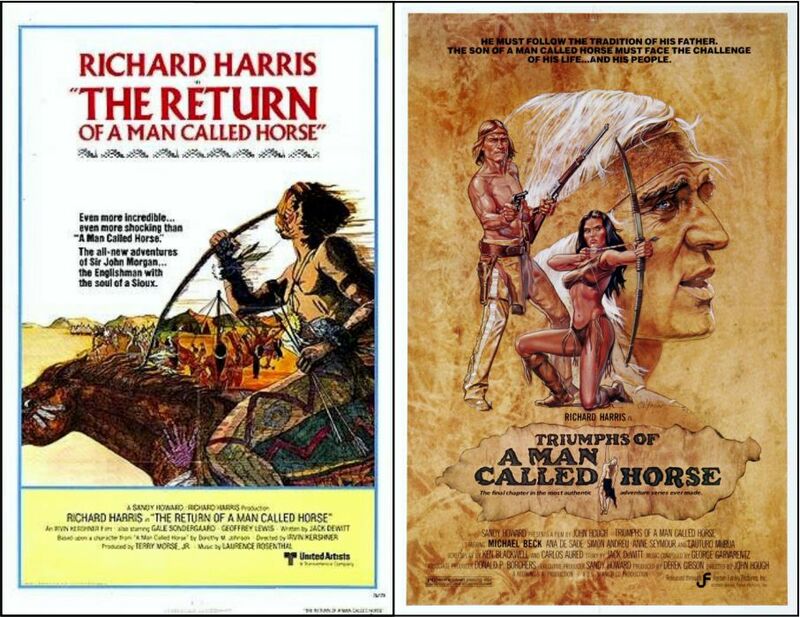 Further, ‘A Man Called Horse‘ spawned two sequel films: ‘The Return of a Man Called Horse‘ (1976) and ‘Triumphs of a Man Called Horse‘ (1983). A Man Called Horse was originally a short story – published in Collier’s magazine in 1950. Then re-published in 1968 in her book called Indian Country. 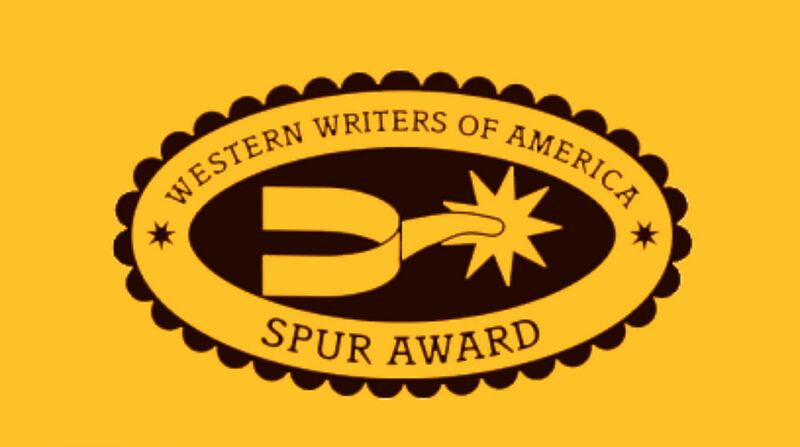 In 1976, ‘the Writers’ again awarded her the Levi Strauss Golden Saddleman Award, for bringing dignity and honor to the history and legends of the West. In 2005, a 30-minute documentary film was made of her life by Sue Hart of Montana State University, Billings entitled Gravel in her Gut and Spit in her Eye, and shown on PBS in November 2005. 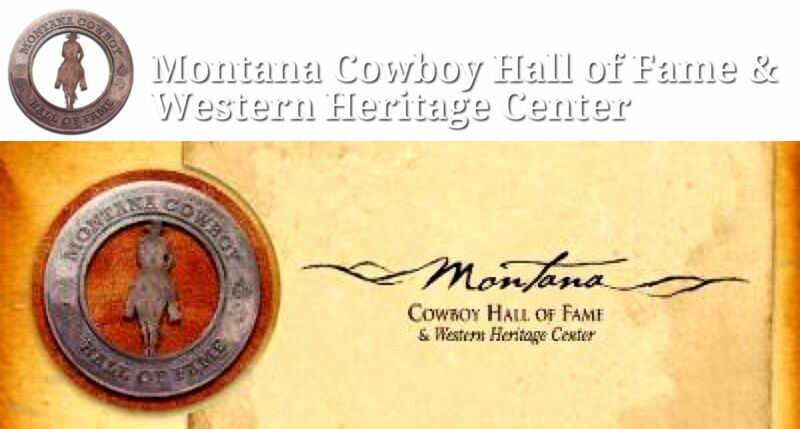 Johnson was inducted in 2013 to the Montana Cowboy Hall Of Fame and Western Heritage Center for the “Legacy Award” for her “notable contributions to the history and culture of Montana”. He was a young man of good family, as the phrase went in the New England of a hundred-odd years ago, and the reasons for his bitter discontent were unclear, even to himself. He grew up in the gracious old Boston home under his grandmother’s care, for his mother had died in giving him birth; and all his life he had known every comfort and privilege his father’s wealth could provide. But still there was the discontent, which puzzled him because he could not even define it. He wanted to live among his equals—people who were no better than he and no worse either. That was as close as he could come to describing the source of his unhappiness in Boston and his restless desire to go somewhere else. In the year 1845, he left home and went out west, far beyond the country’s creeping frontier, where he hoped to find his equals. He had the idea that in Indian country, where there was danger, all white men were kings, and he wanted to be one of them. But he found, in the West as in Boston, that the men he respected were still his superiors, even if they could not read, and those he did not respect weren’t worth talking to. He did have money, however, and he could hire the men he respected. He hired four of them, to cook and hunt and guide and be his companions, but he found them not friendly. They were apart from him and he was still alone. He still brooded about his status in the world, longing for his equals. On a day in June, he learned what it was to have no status at all. 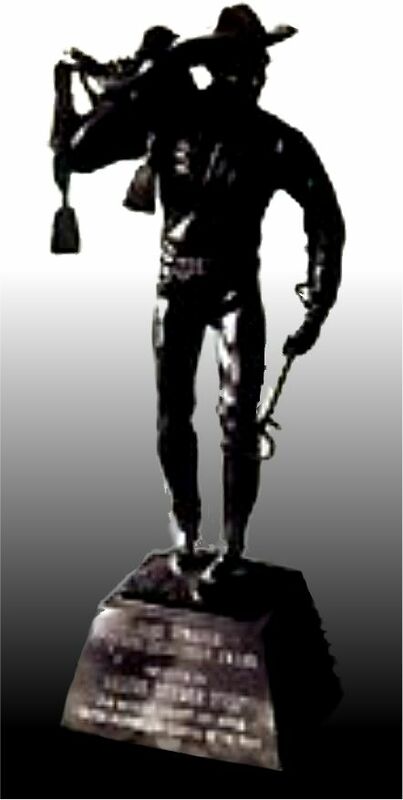 He became a captive of a small raiding party of Crow Indians. He heard gunfire and the brief shouts of his companions around the bend of the creek just before they died, but he never saw their bodies. He had no chance to fight, because he was naked and unarmed, bathing in the creek, when a Crow warrior seized and held him. His captor let him go at last, let him run. Then the lot of them rode him down for sport, striking him with their coup sticks. They carried the dripping scalps of his companions, and one had skinned off Baptiste’s black beard as well, for a trophy. They took him along in a matter-of-fact way, as they took the captured horses. He was unshod and naked as the horses were, and like them he had a rawhide thong around his neck. So long as he didn’t fall down, the Crows ignored him. On the second day they gave him his breeches. His feet were too swollen for his boots, but one of the Indians threw him a pair of moccasins that had belonged to the half breed, Henri, who was dead back at the creek. The captive wore the moccasins gratefully. The third day they let him ride one of the spare horses so the party could move faster, and on that day they came in sight of their camp. He thought of trying to escape, hoping he might be killed in flight rather than by slow torture in the camp, but he never had a chance to try. They were more familiar with escape than he was, and knowing what to expect, they forestalled it. The only other time he had tried to escape from anyone, he had succeeded. When he had left his home in Boston, his father had raged and his grandmother had cried, but they could not talk him out of his intention. The men of the Crow raiding party didn’t bother with talk. Before riding into camp they stopped and dressed in their regalia and in parts of their victims’ clothing; they painted their faces black. Then, leading the white man by the rawhide around his neck as though he were a horse, they rode down toward the tepee circle, shouting and singing, brandishing their weapons. He was unconscious when they got there; he fell and was dragged. He lay dazed and battered near a tepee while the noisy, busy life of the camp swarmed around him and Indians came to stare. Thirst consumed him, and when it rained he lapped rainwater from the ground like a dog. A scrawny, shrieking, eternally busy old woman with ragged graying hair threw a chunk of meat on the grass, and he fought the dogs for it. When his head cleared, he was angry, although anger was an emotion he knew he could not afford. It was better when I was a horse, he thought—when they led me by the rawhide around my neck. I won’t be a dog, no matter what! The hag gave him stinking, rancid grease and let him figure out what it was for. He applied it gingerly to his bruised and sun-seared body. Now, he thought, I smell like the rest of them. While he was healing, he considered coldly the advantages of being a horse. A man would be humiliated, and sooner or later he would strike back and that would be the end of him. But a horse had only to be docile. Very well, he would learn to do without pride. He understood that he was the property of the screaming old woman, a fine gift from her son, one that she liked to show off. She did more yelling at him than at anyone else, probably to impress the neighbors so they would not forget what a great and generous man her son was. She was bossy and proud, a dreadful sag of skin and bones, and she was a devilish hard worker. Two girls lived in the tepee with the old hag and her warrior son. One of them, the white man concluded, was his captor’s wife and the other was his little sister. The daughter-in-law was smug and spoiled. Being beloved, she did not have to be useful. The younger sister had bright, wandering eyes. Often enough they wandered to the white man who was pretending to be a horse. The two girls worked when the old woman put them at it, but they were always running off to do something they enjoyed more. There were games and noisy contests, and there was much laughter. But not for the white man. He was finding out what loneliness could be. 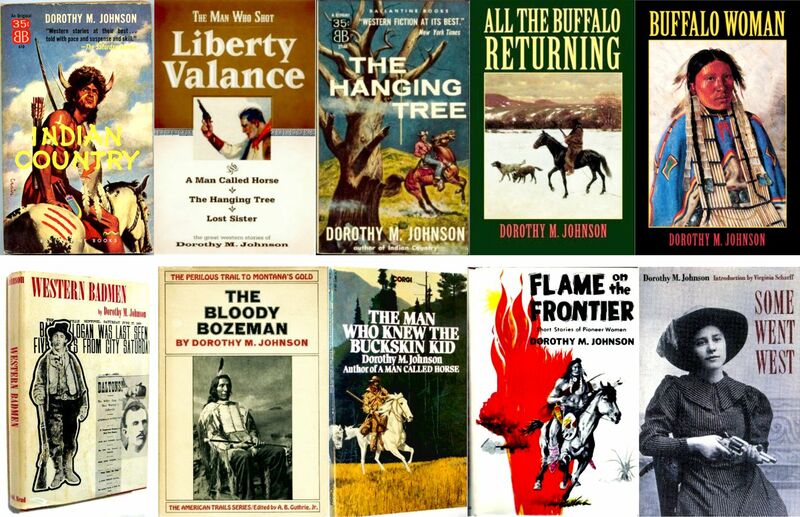 That was a rich summer on the plains, with plenty of buffalo for meat and clothing and the making of tepees. The Crows were wealthy in horses, prosperous, and contented. If their men had not been so avid for glory, the white man thought, there would have been a lot more of them. But they went out of their way to court death, and when one of them met it, the whole camp mourned extravagantly and cried to their God for vengeance. The horse gave him a big-eyed stare as if it understood his language—a comforting thought, because nobody else did. But even among the horses he felt unequal. They were able to look out for themselves if they escaped. He would simply starve. He was envious still, even among the horses. Humbly he fetched and carried. Sometimes he even offered to help, but he had not the skill for the endless work of the women, and he was not trusted to hunt with the men, the providers. When the camp moved, he carried a pack, trudging with the women. Even the dogs worked then, pulling small burdens on travois of sticks. The Indian who had captured him lived like a lord, as he had a right to do. He hunted with his peers, attended long ceremonial meetings with much chanting and dancing, and lounged in the shade with his smug bride. He had only two responsibilities: to kill buffalo and to gain glory. The white man was so far beneath him in status that the Indian did not even think of envy. One day several things happened that made the captive think he might sometime become a man again. That was the day when he began to understand their language. For four months he had heard it, day and night, the joy and the mourning, the ritual chanting and sung prayers, the squabbles and the deliberations. None of it meant anything to him at all. But on that important day in early fall the two young women set out for the river, and one of them called over her shoulder to the old woman. The white man was startled. She had said she was going to bathe. His understanding was so sudden that he felt as if his ears had come unstopped. Listening to the racket of the camp, he heard fragments of meaning instead of gabble. On that same important day the old woman brought a pair of new moccasins out of the tepee and tossed them on the ground before him. He could not believe she would do anything for him because of kindness, but giving him moccasins was one way of looking after her property. In thanking her, he dared greatly. He picked a little handful of fading fall flowers and took them to her as she squatted in front of her tepee, scraping a buffalo hide with a tool made from a piece of iron tied to a bone. Her hands were hideous—most of the fingers had the first joint missing. He bowed solemnly and offered the flowers. She glared at him from beneath the short, ragged tangle of her hair. She stared at the flowers, knocked them out of his hand, and went running to the next tepee, squalling the story. He heard her and the other women screaming with laughter. They frowned, but he held out his hand as if there could be no doubt. One of them gave him a bow and one arrow, and they snickered when he missed. The people were easily amused, except when they were angry. They were amused at him, playing with the little boys. A few days later he asked the hag, with gestures, for a bow that her son had just discarded, a man-sized bow of horn. He scavenged for old arrows. The old woman cackled at his marksmanship and called her neighbors to enjoy the fun. When he could understand words, he could identify his people by their names. The old woman was Greasy Hand, and her daughter was Pretty Calf. The other young woman’s name was not clear to him, for the words were not in his vocabulary. The man who had captured him was Yellow Robe. Once he could understand, he could begin to talk a little, and then he was less lonely. Nobody had been able to see any reason for talking to him, since he would not understand anyway. He asked the old woman, “What is my name?” Until he knew it, he was incomplete. She shrugged to let him know he had none. He told her in the Crow language, “My name is Horse.” He repeated it, and she nodded. After that they called him Horse when they called him anything. Nobody cared except the white man himself. They trusted him enough to let him stray out of camp, so that he might have got away and, by unimaginable good luck, might have reached a trading post or a fort, but winter was too close. He did not dare leave without a horse; he needed clothing and a better hunting weapon than he had and more certain skill in using it. He did not dare steal, for then they would surely have pursued him, and just as certainly they would have caught him. Remembering the warmth of the home that was waiting in Boston, he settled down for the winter. On a cold night he crept into the tepee after the others had gone to bed. Even a horse might try to find shelter from the wind. The old woman grumbled, but without conviction. She did not put him out. They tolerated him, back in the shadows, so long as he did not get in the way. Later the white man found her moaning and whimpering to herself, rocking back and forth on her haunches, staring at her mutilated hands. By that time he understood. A mourner often chopped off a finger joint. Old Greasy Hand had mourned often. For the first time he felt a twinge of pity, but he put it aside as another emotion, like anger, that he could not afford. He thought: What tales I will tell when I get home! He wrinkled his nose in disdain. The camp stank of animals and meat and rancid grease. He looked down at his naked, shivering legs and was startled, remembering that he was still only a horse. He could not trust the old woman. She fed him only because a starved slave would die and not be worth boasting about. Just how fitful her temper was he saw on the day when she got tired of stumbling over one of the hundred dogs that infested the camp. This was one of her own dogs, a large, strong one that pulled a baggage travois when the tribe moved camp. Countless times he had seen her kick at the beast as it lay sleeping in front of the tepee, in her way. The dog always moved, with a yelp, but it always got in the way again. One day she gave the dog its usual kick and then stood scolding at it while the animal rolled its eyes sleepily. The old woman suddenly picked up her ax and cut the dog’s head off with one blow. Looking well satisfied with herself, she beckoned her slave to remove the body. It could have been me, he thought, if I were a dog. But I’m a horse. His hope of life lay with the girl, Pretty Calf. He set about courting her, realizing how desperately poor he was both in property and honor. He owned no horse, no weapon but the old bow and the battered arrows. He had nothing to give away, and he needed gifts, because he did not dare seduce the girl. One of the customs of courtship involved sending a gift of horses to a girl’s older brother and bestowing much buffalo meat upon her mother. The white man could not wait for some far-off time when he might have either horses or meat to give away. And his courtship had to be secret. It was not for him to stroll past the groups of watchful girls, blowing a flute made of an eagle’s wing bone, as the flirtatious young men did. He could not ride past Pretty Calf’s tepee, painted and bedizened; he had no horse, no finery. Back home, he remembered, I could marry just about any girl I’d want to. But he wasted little time thinking about that. A future was something to be earned. The most he dared do was wink at Pretty Calf now and then, or state his admiration while she giggled and hid her face. The least he dared do to win his bride was to elope with her, but he had to give her a horse to put the seal of tribal approval on that. And he had no horse until he killed a man to get one. . . .
His opportunity came in early spring. He was casually accepted by that time. He did not belong, but he was amusing to the Crows, like a strange pet, or they would not have fed him through the winter. His chance came when he was hunting small game with three young boys who were his guards as well as his scornful companions. Rabbits and birds were of no account in a camp well fed on buffalo meat, but they made good targets. His party walked far that day. All of them at once saw the two horses in a sheltered coulee. The boys and the man crawled forward on their bellies, and then they saw an Indian who lay on the ground, moaning, a lone traveler. From the way the boys inched eagerly forward, Horse knew the man was fair prey—a member of some enemy tribe. By the time he had the horses secure, and with them his hope for freedom, the boys had followed, counting coup with gestures and shrieks they had practiced since boyhood, and one of them had the scalp. The white man was grimly amused to see the boy double up with sudden nausea when he had the thing in his hand. . . . There was a hubbub in the camp when they rode in that evening, two of them on each horse. The captive was noticed. Indians who had ignored him as a slave stared at the brave man who had struck first coup and had stolen horses. The hubbub lasted all night, as fathers boasted loudly of their young sons’ exploits. The white man was called upon to settle an argument between two fierce boys as to which of them had struck second coup and which must be satisfied with third. After much talk that went over his head, he solemnly pointed at the nearest boy. He didn’t know which boy it was and didn’t care, but the boy did. The white man had watched warriors in their triumph. He knew what to do. Modesty about achievements had no place among the Crow people. When a man did something big, he told about it. The white man smeared his face with grease and charcoal. He walked inside the tepee circle, chanting and singing. He used his own language. She looked at him with her great dark eyes, and he thought she understood his English words—or as much as she needed to understand. When they returned to camp two days later, he was bold but worried. His ace, he suspected, might not be high enough in the game he was playing without being sure of the rules. But it served. Old Greasy Hand raged—but not at him. She complained loudly that her daughter had let herself go too cheap. But the marriage was as good as any Crow marriage. He had paid a horse. Very interesting. I have seen all of those movies but did not know who wrote them. Montana gal. I was really surprised about Liberty Valence. Guess she’s established herself with the top Western writers of all time. I have yet to see either sequel, so I better check them out. I figured they wouldn’t be very good – and they are rarely shown on TV. She is a treasure. Too bad her books are in E form. And too bad most of them are in hardback. Bet if those books had been written by a man, they would be more available. Nobody pays much attention to a woman who writes westerns. Nice post jc. Like I said, she is a treasure. Heck of a Lady. Sorry the books aren’t more accessible. I do see some on Amazon. She’s available on Kindle and in paperback. Excellent – thank You Marilyn.